Makeup Revolution, one of the newest makeup brands to hit the beauty scene have launched one of their new limited edition palettes that combine 18 shimmer and matte shades. The shades include High Octane Glamour and a Smoked Collection which is suitable from sidewalk to runway. The palette consists of 12 shimmer shades, which are placed at the top of the palette and 6 matte shades that are placed in circular pans at the bottom. No good palette is complete without a full length mirror, which is perfect for seeing your whole face when applying your makeup. 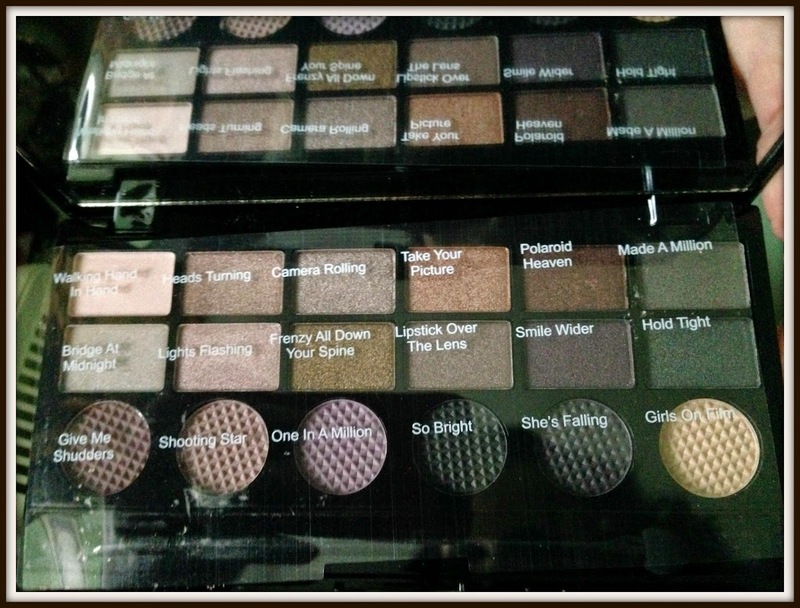 My first impressions of this palette that it looked very professional, especially considering it only costs £6.00. The 18 available shades were varied with a fabulous range of colours from neutral to green, purple, silver, gold and smoky grey. It’s clear that the designers put a lot of effort into making the palette look sophisticated and with 18 shades it’s perfect for keeping your baggage light when travelling. When swatched I found some of the shimmer shades were more pigmented and shimmery then others especially Camera Rolling, Made A Million and Bride At Midnight. 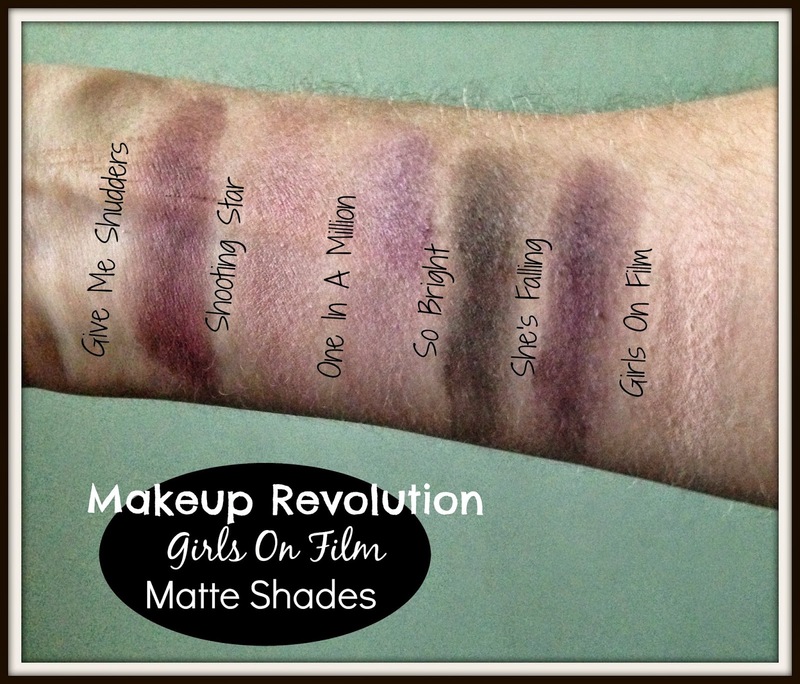 Unfortunately I took a instant dislike to the matte shades, they looked flat in the palette and even flatter when swatched. I do tend to wear a combination of matte and shimmer shades normally but for some reason these colours just don’t stand out. The shadows are smooth in texture and are easy to apply and blend. The eyeshadows don’t crease and you get at least 12 hours wear out of them.I was really impressed by this palette, you get so much for your money and the eyeshadows for the most part are highly pigmented with good longevity. 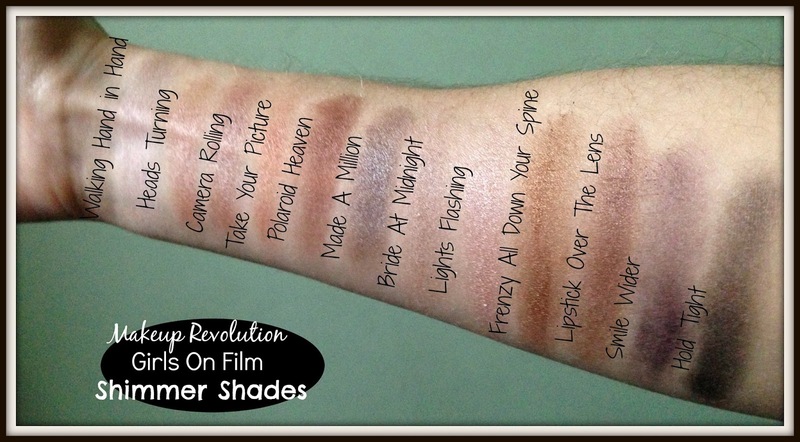 The shades are great for using alone or together for day or night looks. 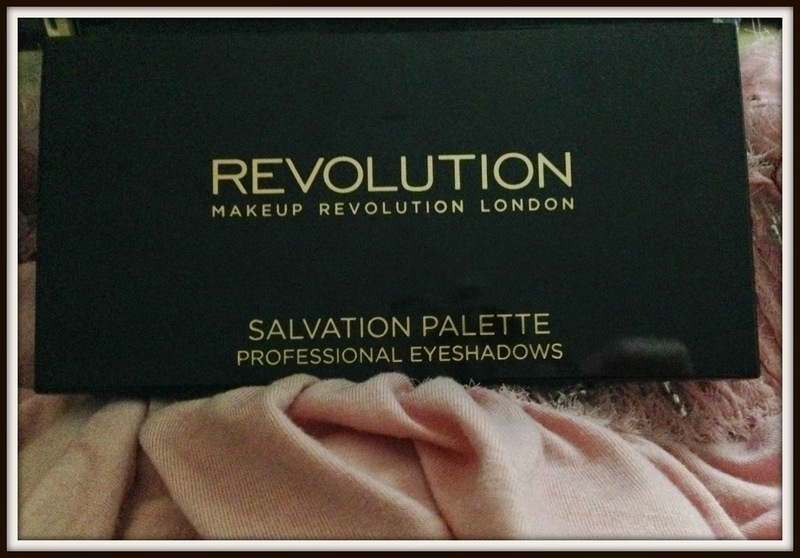 This is just one of the 6 new palettes that Makeup Revolution have launched and they’re all out there for the taking!